There is nothing more painful to lose your important stuff residing on your digital storage media like hard disk, usb, memory cards etc. Just to give you an idea about severity of loss, imagine how it feels like losing the only copy of your wedding video residing on your laptop hard disk. One of the biggest challenges in digitizing the data is that in digital world data is stored on media that can betray you anywhere and at any time. It may be because of a virus attack, operating system crash, human error and other such reasons. 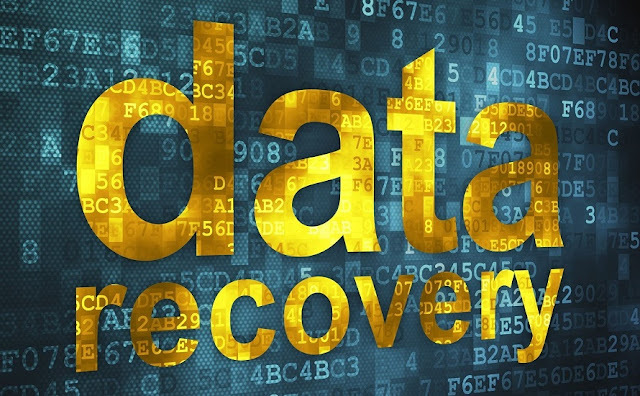 The days when data recovery takes hours and was considered job of highly skilled professionals, are now part of history. Thanks to EaseUS Data Recovery, data recovery is just a few clicks away and within everyone reach. 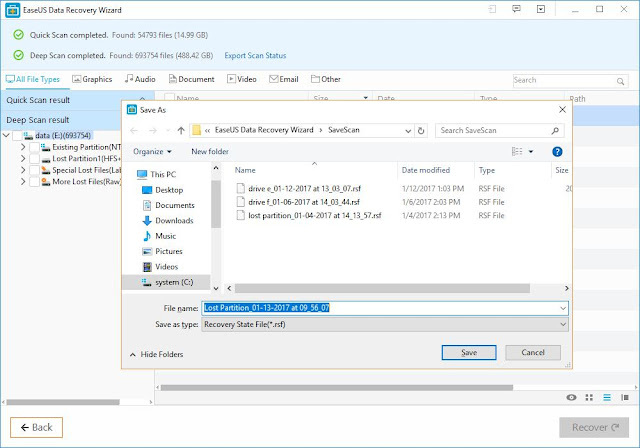 Now you do not need to be an expert to recover your loss data. The first thing you see after installing EaseUS is your entire disk partition. You only have to click 'scan' button and it will bring everything deleted from hard disk, you can recover files by selecting files and clicking 'restore' button. Its latest version is 16mb in size. Designed to be simpler in use yet powerful enough to recover all your lost stuff. It's available for both Windows as well as for Mac. EaseUS Data Recovery Software Free is available in both free and pro versions. It's free version allows you to recover up to 2GB of data, for data beyond that you have to buy pro version. Most of time data you are looking for is not more than 2GB rather is less than that. If you have more than 2GB data to be recovered, you can try it first and buy pro version after getting satisfied with its performance. With pro version there is no limit you can recover as much as you want. In both cases it's a good choice. For users with less technical knowledge about computer storage media, deleting a file from recycle bin means a permanent loss for them. But in reality it's not like that. Anything deleted remains on hard disk, only it's pointer location is updated and is not displayed to you by your operating system. To summarize, only it’s invisible to operating system. 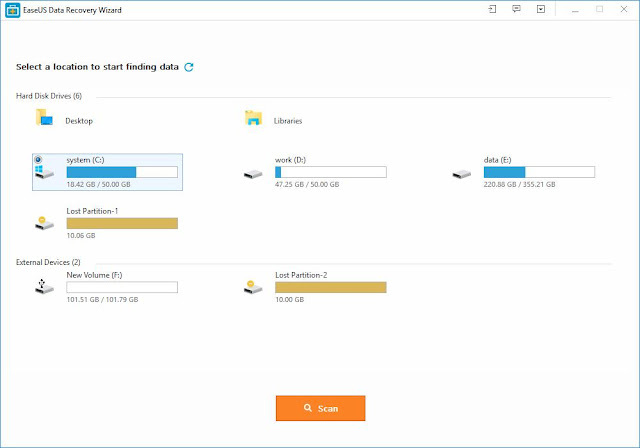 With EaseUS data recovery, it can easy recycle bin recovery for users to recover deleted files, deleted by using Shift+Del keys or files that are too big and can't be moved to recycle bin. 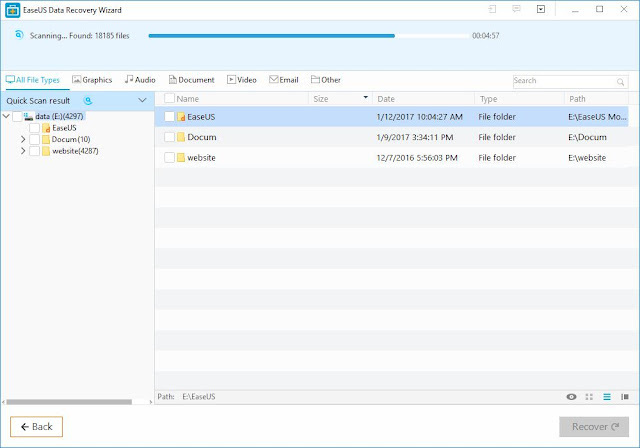 EaseUS knows files are still there and it will bring it for you. If you have deleted a file 6 months ago and also emptied your recycle bin. You can recover that with EaseUS Data Recovery; just specify the file type whether its audio, text or video, EaseUS will search for you. EaseUS Data Recovery Wizard is there to ease your tension and worries in case you lose your dear data. EaseUS has eliminated the term Data loss.